I have completed clinical placement in India, working with Indian family's, women, and children, and practising conventional and complementary therapies. 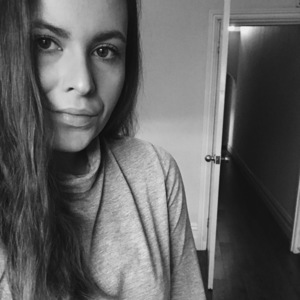 I have taken care of children whilst studying abroad, and I have been both a babysitter and nanny on and off for the past 5 years, alongside looking after various young family members as well. I love being around kids and since studying a health degree, I have professional medical experience, and can show a true duty of care towards any individual. I enjoy helping people when in need and that is truly shown in my compassionate and caring nature. I am quite flexible with my time, and am happy to travel to other suburbs across the city. I have my full Victorian drivers licence and my own vehicle. I have a valid First Aid Certificate, and I am currently in the process of receiving a Victoria Children's check- to be completed/ processed within the next week. I am more than happy to answer any questions you may have, alongside providing any additional information or references that you may require.